You will need Ruby and Rails installed on your machine. You see the way the web world is set up now yeah? No one wants to have to reload their pages anymore to get updates as to what is going one with their applications. You probably would have experienced realtime features like this (seeing realtime the number of likes and re-tweets on a particular tweet on twitter)! Imagine not having to swipe down again to see a new tweet! Having such interesting features are some of the advantages of having realtime functionality on your applications. If you get version numbers as result then it means you’re good to go! This gives us a starter project with this structure to work with. The starter project has the following structure. This creates a Comment controller with an action called store . The comment/store route accepts a post request from the user and the root of the application is set to the welcome#index view. At the moment, this just renders the new comment on a new page. The intended feature is to store the comments in the database and update the comments in realtime. To store comments in a database, a database driver is needed. With Ruby on Rails, SQLite is used as the default database driver, and for simplicity, we are going to continue with that. This creates the databases for the application in the db/ directory. This means the comments table has successfully been created in the database. Creating the HomePage view Now, let’s take a quick look at the welcome#index view. To display the view, there is a welcome controller created, with an action called index. This fetches all the comments from the database and then passes it to the view being generated. The view displays an image and a form where users can comment on the image. When the submit button is clicked, the /comment/store route handles the request. In the same view, we also have a listing of all the existing comments that are saved in the database. What we want are the comments to be updated in realtime for all users as changes are being made. Let’s take a look at how to do this. 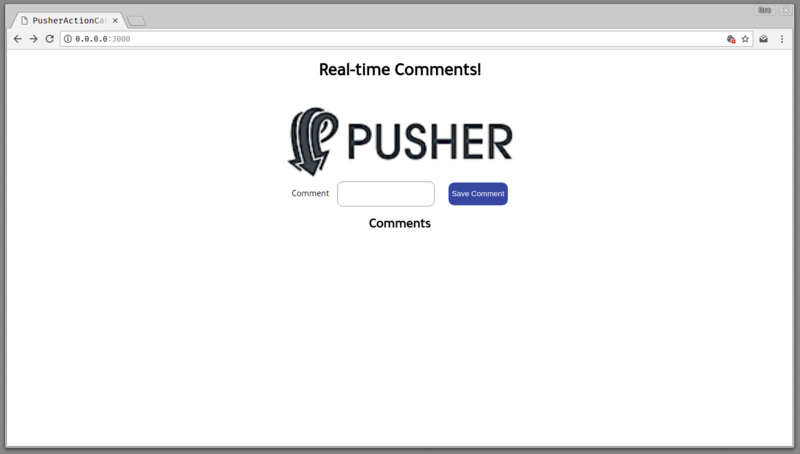 Let’s see how to add realtime functionality using Pusher. Pusher allows to seamlessly add realtime features to your applications without worrying about infrastructure. To get started, create a developer account. Once that is done, create your application and obtain your application keys. 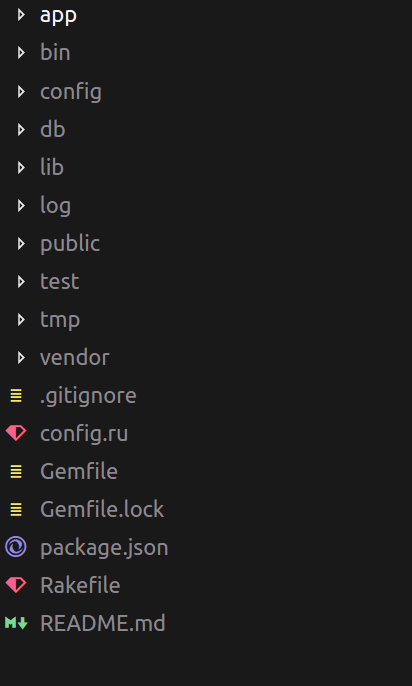 To use Pusher with your rails application, you need to do a couple of things. The PUSHER_APP_ID, PUSHER_APP_KEY, PUSHER_APP_SECRET and PUSHER_APP_CLUSTER can all be obtained from the dashboard of your application. After the comment is saved, then a new event named new-comment is triggered in the comment-channel. From the Pusher dashboard, you can see when events are being triggered for debugging purpose. In the above, we subscribe to the comment-channel and listen for a new-comment event. Once we get that, the new comment is appended to the comment section of the page. In this article, we looked at how to add Realtime functionality to your Rails application without any hassle. Feel free to implement this for any other use cases you deem fit. Here’s a link to the full GitHub repository if you’re interested.